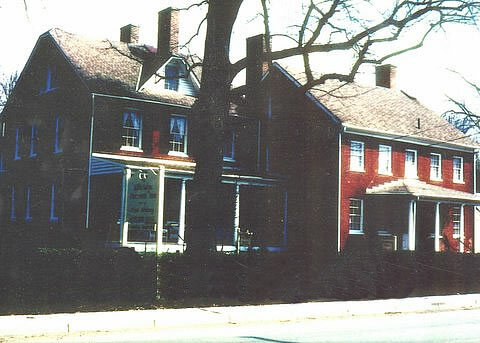 The Elkridge Furnace Inn is a Federal style brick mansion and tavern built by James McCubbin, dating to 1744. It now houses a fine restaurant. Furnaces on the property once made pig iron for guns during the Revolutionary War and the state’s colonial congress met at least once in McCubbin’s Tavern. The show house ran from September 28 to October 27. Vera Leclercq was chairman.